Push & Pop – Games for Android 2018 – Free download. Push & Pop – Can you push it? Can you pop it? Can you push it? Can you pop it? 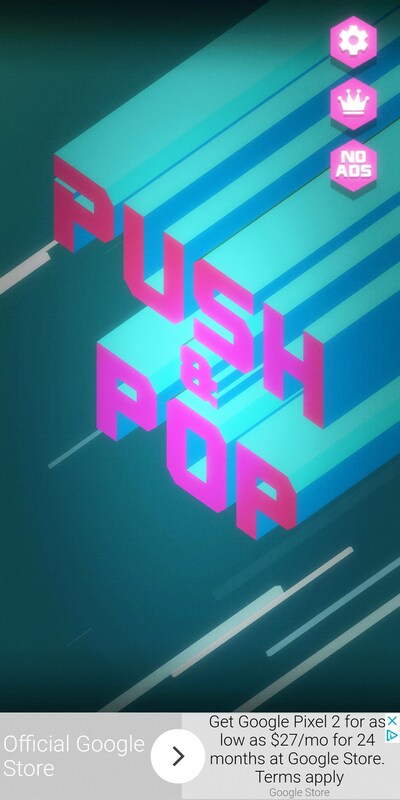 In Push & Pop for Android, you’ll need to do both. But mostly push it. 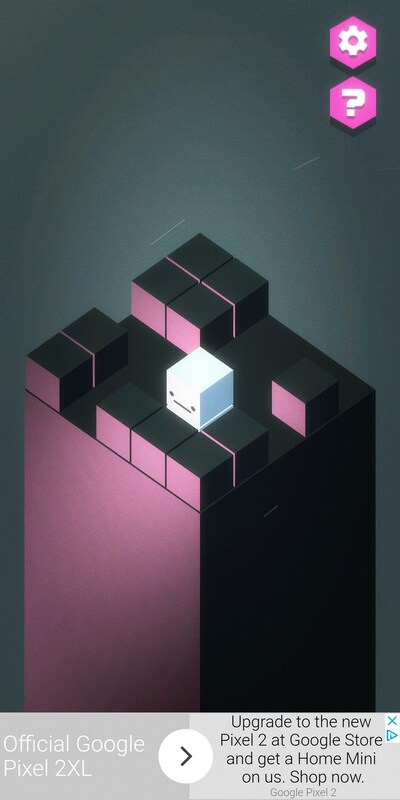 It’s a puzzle game that reminds me a lot of Tetris and some more contemporary puzzle games and together it creates a rather interesting experience, thought I hesitate to say it’s a good one. 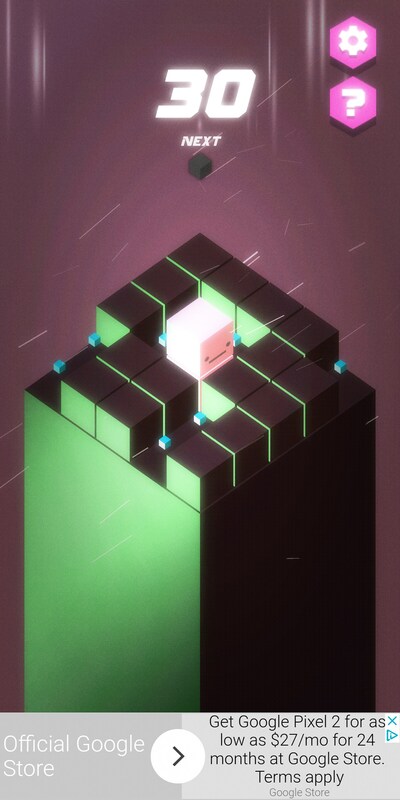 This is a game where you try to solve an ever evolving puzzle until you just can’t anymore. It’s a lot like those number games where you have to carefully place numbers in a way for them to keep getting bigger until you eventually run out of space. 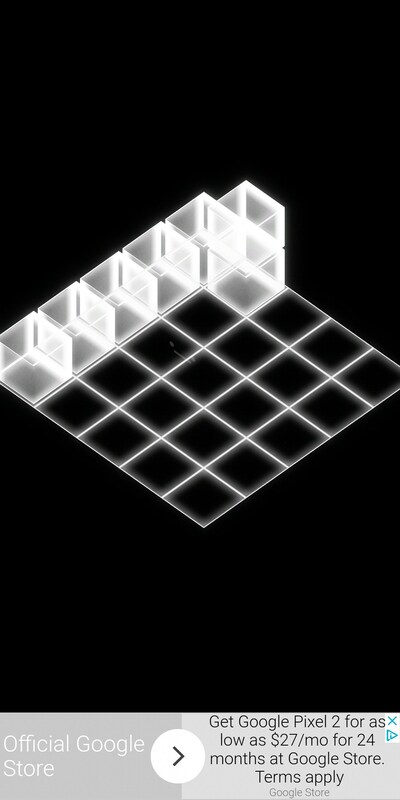 In this game, you’ll control a character who pushes blocks around inside of a relatively small grid. As you push blocks, new blocks spawn on empty spaces. The goal is to create a line of five blocks in a row so they disappear and you can keep playing. 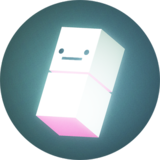 There is a real fine line between good puzzles games and bad ones. You can tell the developers intention from the way the game is tuned. Push & Pop is a puzzle game that is mostly after your wallet. You can easily tell by the way they’ve tuned the puzzles. Right off the bat, nearly half the board is immediately taken up by existing blocks and most can’t really be moved. It’s a game where you’re set to fail as soon as you start. This isn’t designed to be fun, it’s designed to get you to put more money in the developer’s pocket. Push & Pop is a puzzle arcade game that is pretty much anything but fun. Tedious and a bit monotonous yes, but definitely not fun.